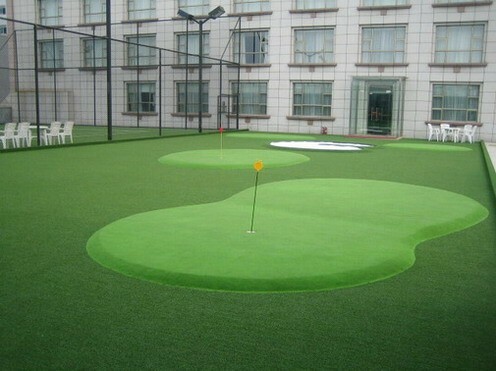 Nenjiang Topstone (NJ) Artificial Grass, the global leader in artificial grass, achieves win-win results in terms of creativity, efficiency and sustainable value. 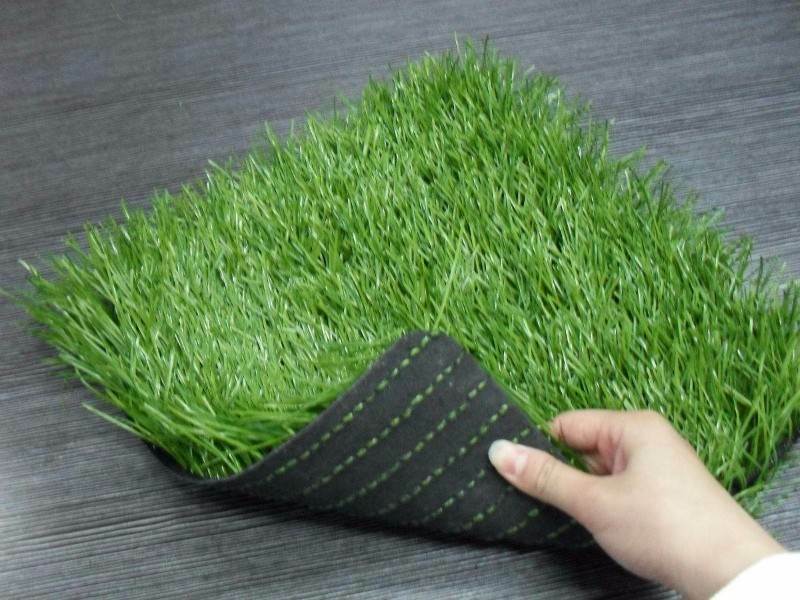 Nenjiang Topstone Industry Co.,Ltd is a manufacturing company of artificial grass, which has established a top-notch R&D department and customer service team to supply professional solutions for our most valued clients. 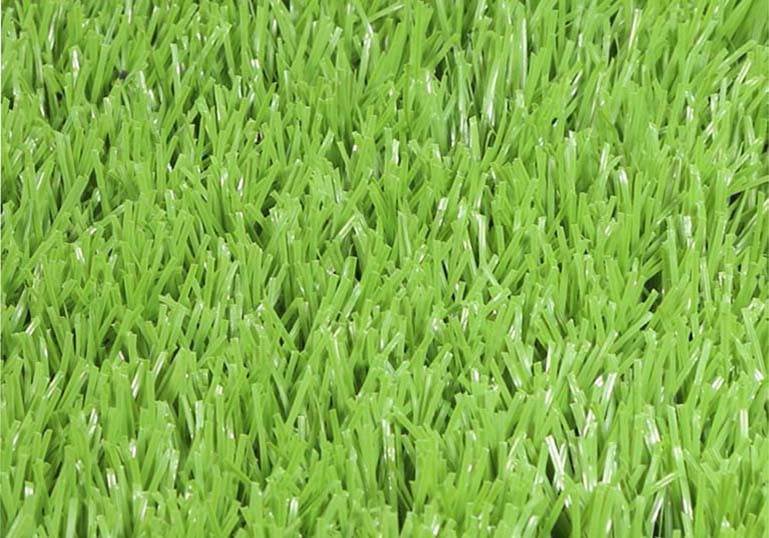 Our main products are landscaping grass, golf lawn and sports turf. 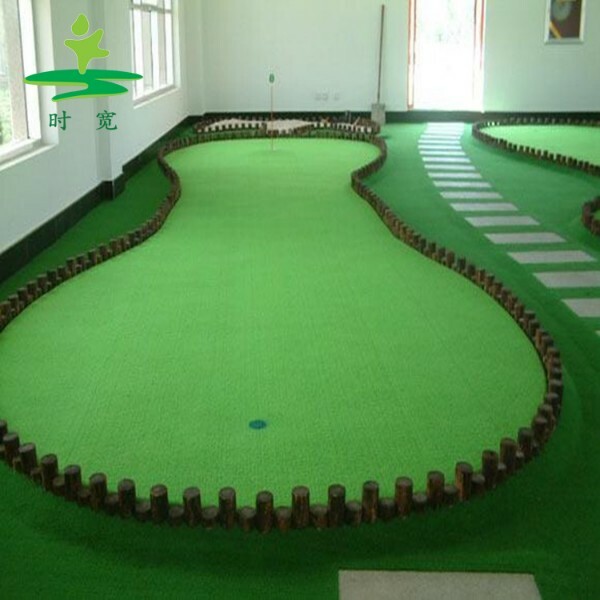 The company has built up an extensive sales network both at home and abroad with 80 percent of its products being exported to the US, Europe, Japan, Korea, Australia, Canada and Taiwan, Hongkong and other markets.